Qualcomm announced Tuesday it has partnered with Google to implement the next-generation Android P operating system on its latest mobile processor platforms. The San Diego-based wireless pioneer said its Snapdragon 845, 660 and 636 platforms are now optimized for Android P. The platforms are typically used to power smartphones and tablets. 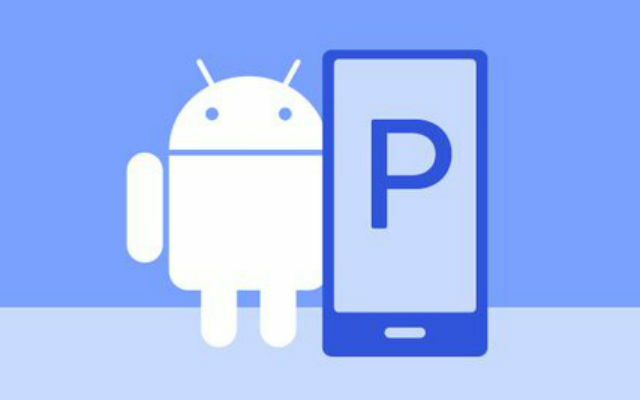 Android P became available to beta users on Tuesday and is expected to be released to consumers later this year.